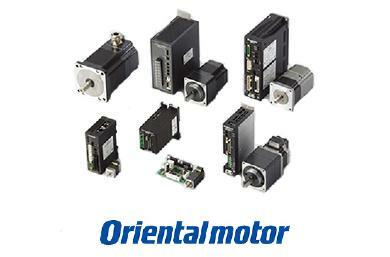 For applications requiring precise positioning and high torque at low speeds, Oriental Motor provides a wide range of both AC and DC input Stepper Motor Controllers and Driver Systems. Their unique AlphaStep technology uses an integral rotor position sensor that provides closed loop control to insure accuracy during abrupt load fluctuations and accelerations. With Oriental Motors’ wide selection of stepping motor and controller packages, including standard, electromagnetic brake, and geared types, you can choose the best system to deliver optimal performance and functionality to your specific application. We understand there are hundreds of stepping motors to choose from, so if you have question or need help finding one please contact us and we’ll be glad to assist you.